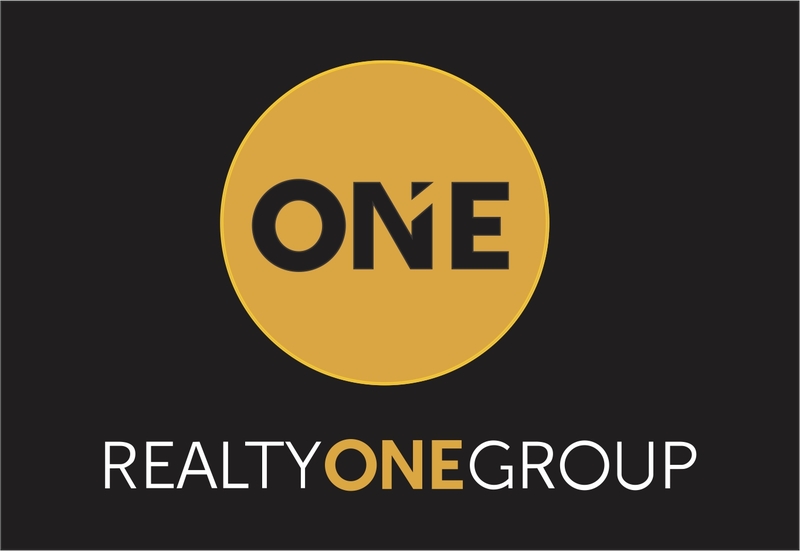 With over 20 years of experience in Glendale, Arizona Luxury Real Estate! Below is a map of all properties for sale in Arrowhead Lakes in Glendale, Arizona. This map is live, updated every second, 24 hours a day automatically for your convenience. If it is on the map below, it is active and available for sale. You may also click the MLS number and/or the photos to the left of the map for ample information on each property.